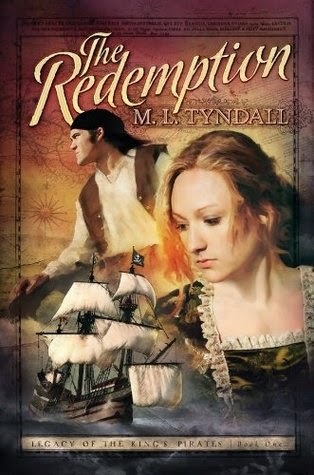 Pirates, storms, shipwreck and betrayal threaten to delay the couple in their journey even as sparks fly between them. With her brother-in-law in fast pursuit, the last thing Charity wants is help from a man, especially a religious one, but she has no choice. After Elias’ heart was broken by a sordid woman who nearly ruined his life, he seeks a godly woman pure as the virgin sands of the Caribbean. He believes he has found such a woman in Charity. Until he discovers she is a murderer and is now faced with two choices: letting her go or turning her into the authorities. Award-winning author MaryLu Tyndall dreamt of pirates and sea-faring adventures during her childhood days on Florida's Coast. With more than seventeen books published, she makes no excuses for the spiritual themes embedded within her romantic adventures. Her hope is that readers will not only be entertained but will be brought closer to the Creator who loves them beyond measure. In a culture that accepts the occult, wizards, zombies, and vampires without batting an eye, MaryLu hopes to show the awesome present and powerful acts of God in a dying world. A Christy award nominee and Inspirational Readers’ Choice Award winner, MaryLu makes her home with her husband, six children, two grandchildren and several stray cats on the California coast. 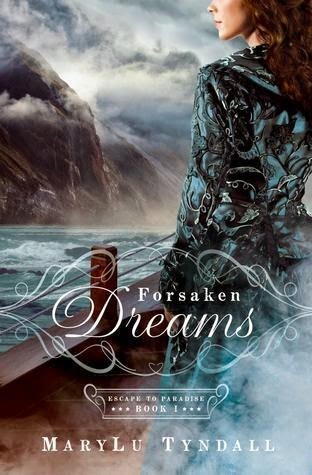 Download Forsaken Dreams by MaryLu Tyndall for free! Several of my goodreads friends gave this book a five-star rating... get it while you can! After witnessing the death and destruction caused by the Civil War, Colonel Blake Wallace is eager to leave his once precious Southern homeland for the pristine shores of Brazil and the prospect of a new utopian community. 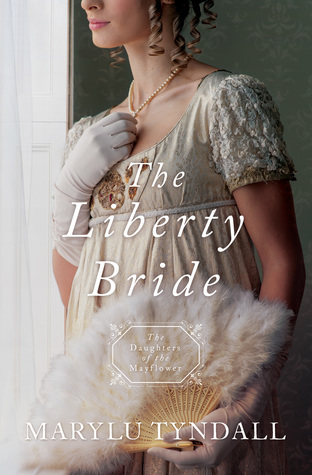 Widow Eliza Crawford seeks passage on Wallace’s ship harboring a dirty secret—and a blossoming hope for a fresh start. But once the voyage begins, troubles abound. Dangers at sea and enemies from within threaten to keep Blake and Eliza from the new life—and love—they long for. I've heard great things about this author and her adventure-filled stories! 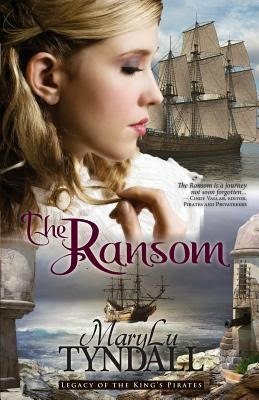 Download The Ransom by MaryLu Tyndall for only 99 cents! The Pirate Earl, Alexander Hyde, son of the infamous Captain Edmund Merrick Hyde, is the most feared pirate in Port Royal. Disillusioned with the religion of his parents and the pleasures of the world, Alex staves off his emptiness by leading a dual life to hide his deepest secrets. A long-time enemy is out to destroy Alex and take Juliana for his own. Struggling to maintain her faith in the Divine, Juliana faces her problems bravely, but the harder she tries, the more it seems everything is working against her. 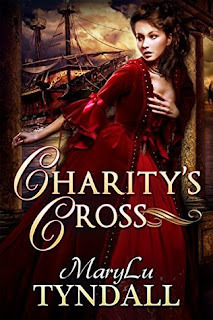 Unwittingly, she and her weak fiancé become entangled in the hostility between the Pirate Earl and his enemy, while even more dangerous forces are rising up to destroy them all.